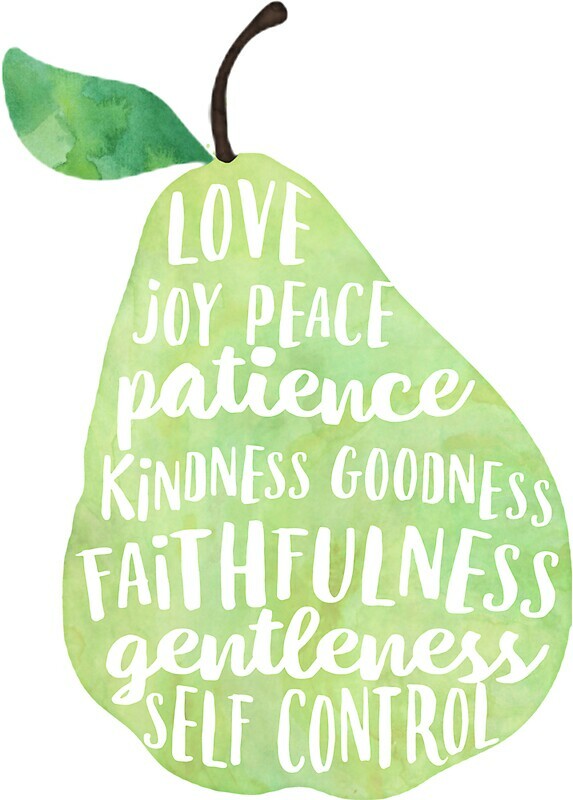 Do you need the gifts of the spirit to be happy? It’s been a marathon of a week! How many fables is Aesop thought to have written? Can you find one we’ve not read yet and summarise it? Can you find out anything about the Parthenon? It will be useful to do some research before our visit to Sheffield on 4th December to do our ‘Offerings to Athena’ workshop. 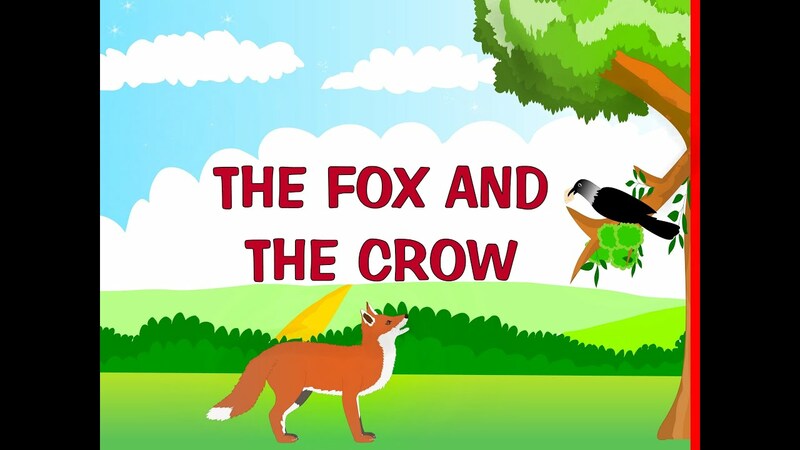 A Fox once saw a Crow fly off with a piece of cheese in its beak and settle on a branch of a tree. “That’s for me, as I am a fox,” said the fox, and he walked up to the foot of the tree. The Crow lifted up her head and began to caw her best, but the moment she opened her mouth the piece of cheese fell to the ground, only to be snapped up by Master Fox. I have a question, how do the Ancient Greeks write their numbers?